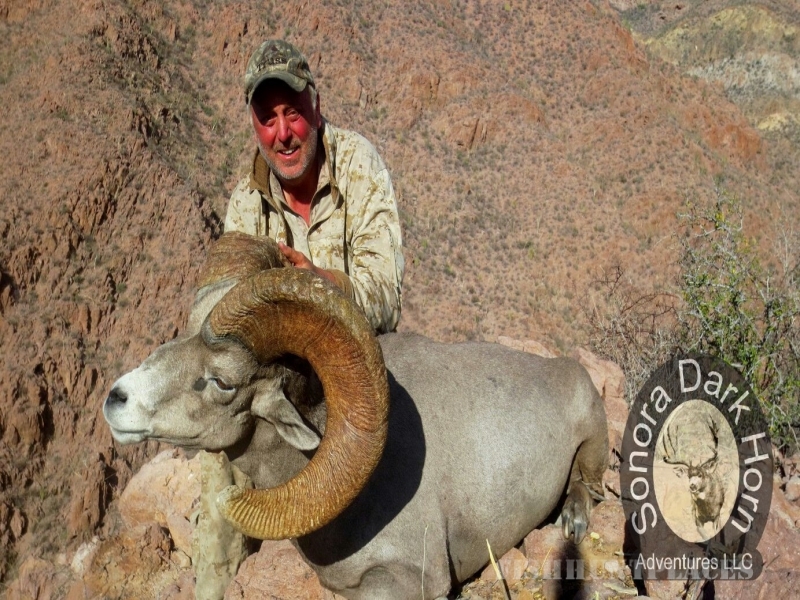 Sonora Dark Horn Adventures provides superior quality guided hunts in Sonora, Mexico. 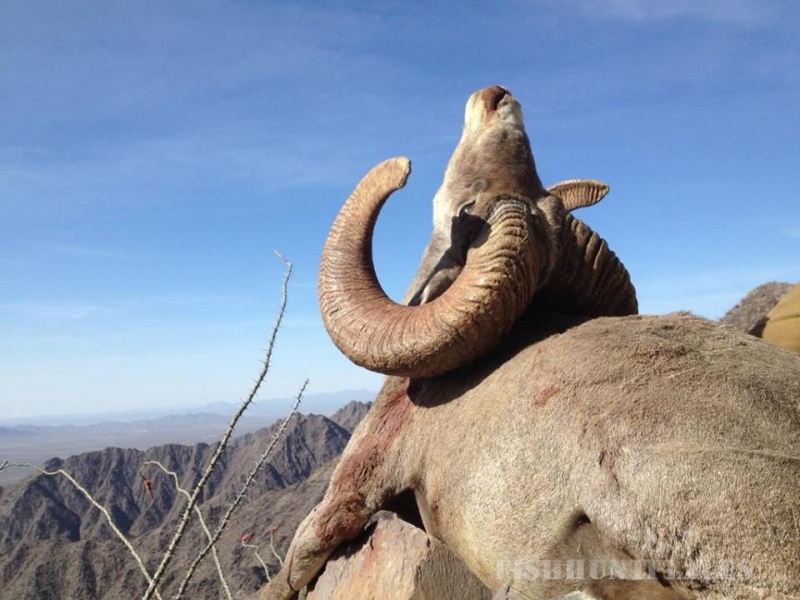 Specializing in Desert Bighorn Sheep, Desert Mule Deer, & Coues Whitetail. Our properties are strictly managed for the highest quality trophy & hunter success. Year round monitoring of our herds aids in the success of our harvest. We take a lot of pride in the quality of our product. 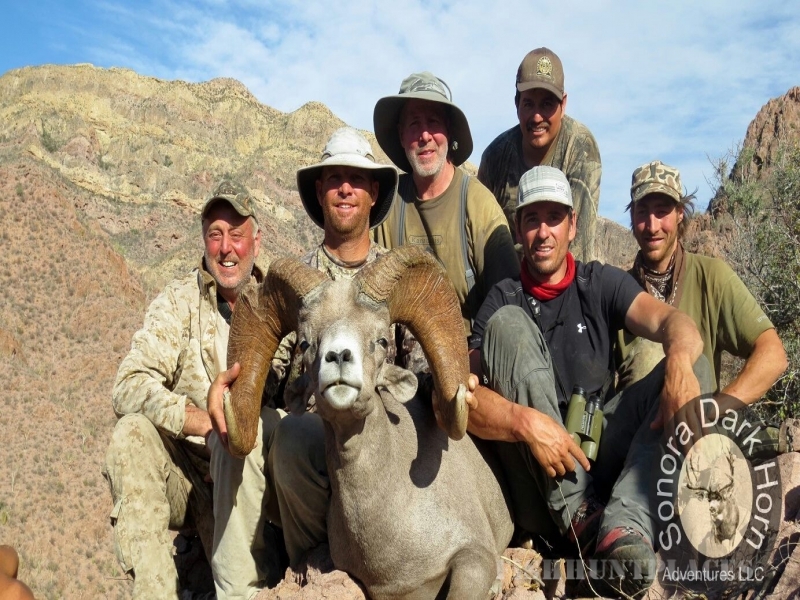 Sonora Dark Horn Adventures will strive to create & to provide an outstanding service for an hunting experience of a lifetime! Thank you for your time & interest in Sonora Dark Horn Adventures! I greatly appreciate your time and look forward to having you in camp!!! 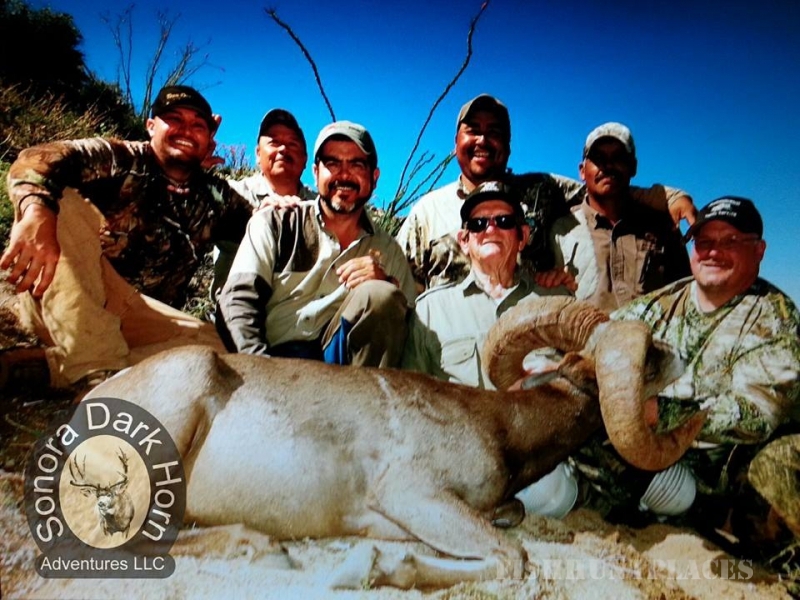 Sonora Dark Horn Adventures (SDHA) is “trophy quality” guiding/outfitting service specializing in desert mule deer, Coues deer, and desert bighorn hunting in Sonora, Mexico. 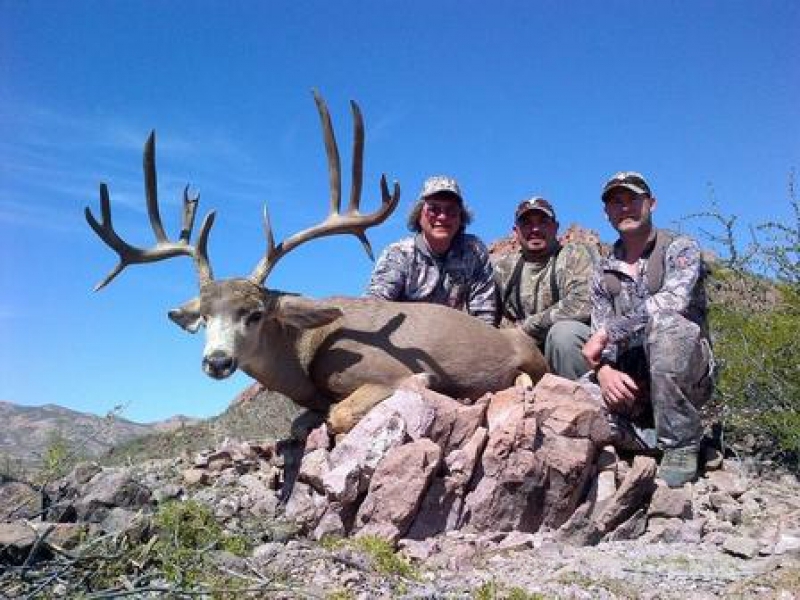 The origins of SDHA are rooted in the accumulation of over 14 consecutive years of hunting and guiding in Sonora. Throughout the past decade and one half, the principal owners of SDHA have encountered both the good and the bad relative to the Mexican Big Game Hunting experience. The goal of SDHA is to make available to a select and limited number of serious trophy hunters a reliable, consistent and honest venue for pursuing their passion.